In addition to guest posting on the UpCity blog, nvision is featured as one of the Top SEO Companies in Toronto. Check out their profile here. So you’re an SEO and you’ve got the knowledge to optimize any client site that’s thrown at you. 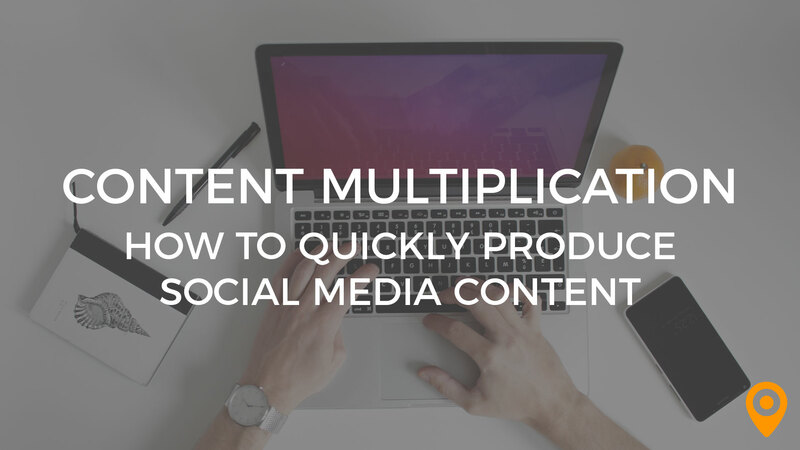 But when it comes to social media, maybe you’re just not sure how to optimize your social content. Let’s shift your mindset so you can see how approachable social media can be. If you can adapt to that google algorithm, you can do it on any other channel! 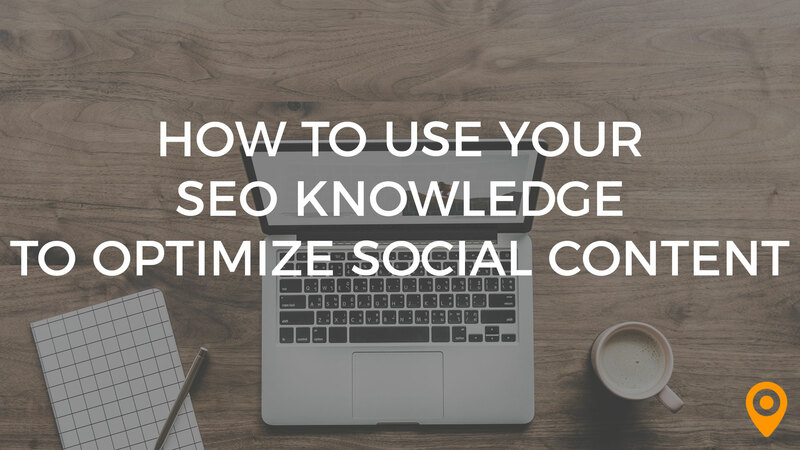 Here’s how you can use your SEO knowledge to optimize your social content. Now more than ever, users are discovering brands and businesses through social media. Whether they come across a business from a tagged post or a direct search, it’s now the front page of your brand. So think of your social media profile as another homepage. 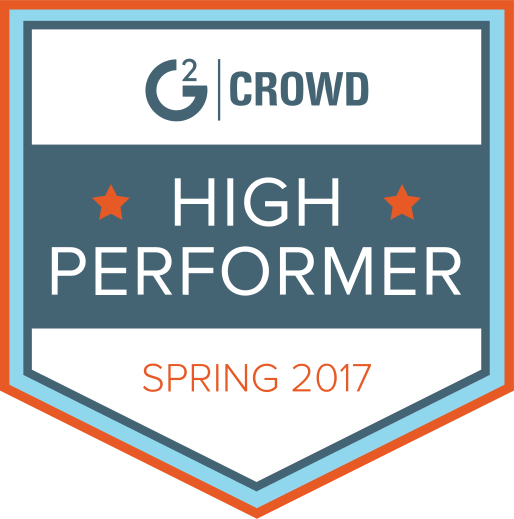 First impressions are everything, yet you have a short, minimal chance to fill it with as much optimized content as possible. With just a display photo, under 150 characters for a bio and ONE link opportunity, how will you optimize to convert? Using Instagram as an example, you only get 150 characters to tell users what you do and how you can provide value to them. Now that you can add tags and hashtags to your bio, will you spend that precious space telling people to click away from your profile? Stay focused and explain your business in a concise way. And your profile image, will you use a headshot or a logo to catch your audience’s attention? 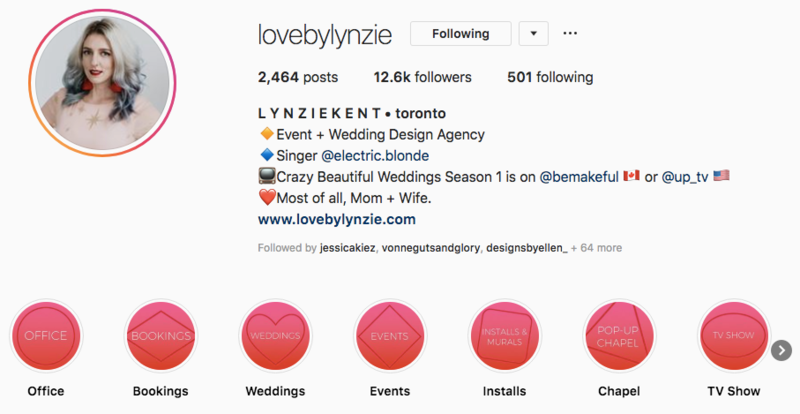 @lovebylynzie takes advantage of @tags in her profile to direct you to her other projects while summarizing what she does and who she is. With just the one URL opportunity, make sure that your link is optimized for mobile. Should you send your audience to your homepage? If it’s not focused enough, try creating a dedicated mobile landing page that contains all of the links you’d want to send users to and title each with a strong Call to Action. Use Highlighted Stories or Pinned Posts. With most channels like Instagram, Facebook and Twitter, there’s one last opportunity above the fold before your content feed. Pinned posts and Highlighted Stories are the perfect place for you to show off content that is either a timely announcement or describes your brand. Instagram Highlighted Stories in particular give you the chance to highlight services. Thematically matching stories to what you have as the main navigation points on your website can make for a really cohesive brand message right from the get-go! If you’re an SEO, I don’t need to explain the value of blog posts for Search Engine Optimization. The signals that regular blog posts send to search engines is paramount for getting better organic traffic. Additionally, establishing thought leadership, building trust, and increasing your brand’s credibility, keeps blogging relevant as a search tactic. Social media posts do the same. It sends a signal to your users that you have lots going on and that you’re staying relevant. Post frequency has always been a hot topic for community managers before the time of algorithms, but optimal post times have become a bit more irrelevant as posts are served out based on the algorithm’s read on the post’s possible performance. 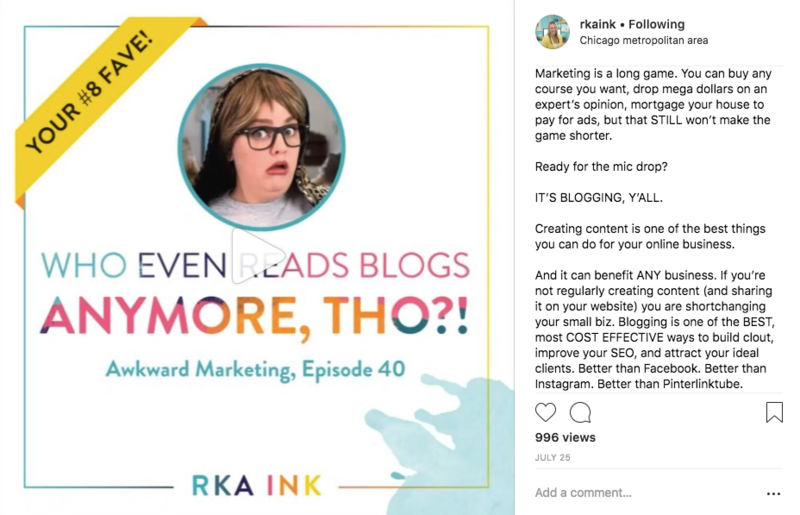 @rkaink uses a social post as a micro blog post, giving most of the information in the caption instead of just teasing for a clink to go to her site. So just like you would with a blog, keep a regular posting schedule. Whether it’s once a day or once a week, stay consistent. Users may check your time stamps to see what to expect and if you post too frequently, it could be a deterrent. Conversely, if your last post was two months ago, that’s not too appealing either. You already know that keyword optimizations on your websites help to ensure that your pages are indexed under the right search topics so users can find you. While getting indexed and then eventually ranked higher is a tactic that takes time and a robust strategy, it’s a bit more direct and simple with social media sites. The best way to get found on social media is to use hashtags to categorize your content. The thing with hashtag is that you’ll only be found with an exact match, so that’s why you see Instagrammers taking full advantage of the maximum of 30 hashtags per post. So start thinking about the search intent of your target users on social and hashtag accordingly. Everyone is familiar with using google to search and you probably understand how to phrase things in order to get the right results when searching too. For that reason, it’s probably frustrating at times searching within some social media sites because the function just isn’t as powerful. But since it isn’t as robust, it actually makes it a lot easier to understand for an SEO expert! If you can learn the intricacies of how search works, you can pretty much treat it like optimizing your site. For example, knowing that instagram profile search only looks at the handle and name, means you have an opportunity to put your search terms in the name and not in the bio. On Pinterest, the full description is searchable so if you’re posting content, hashtags are unnecessary. So try to understand the ins and outs of each channel and what terms are searched. If you take the time to really analyze how social sites function in their own ecosystems, you’ll see all the parallels to the entire web. And being an SEO, you’ve already got all the knowledge you need to optimize any web presence! 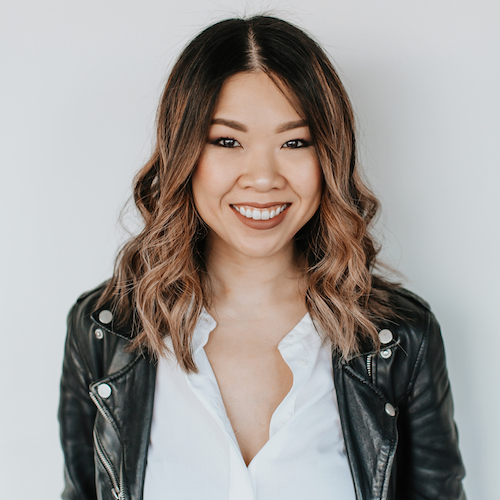 Sylvia Wong, Lead Digital Strategist at web design and digital marketing agency, nvision, has over 10 years of experience marketing in the fashion, lifestyle, and wedding industries. 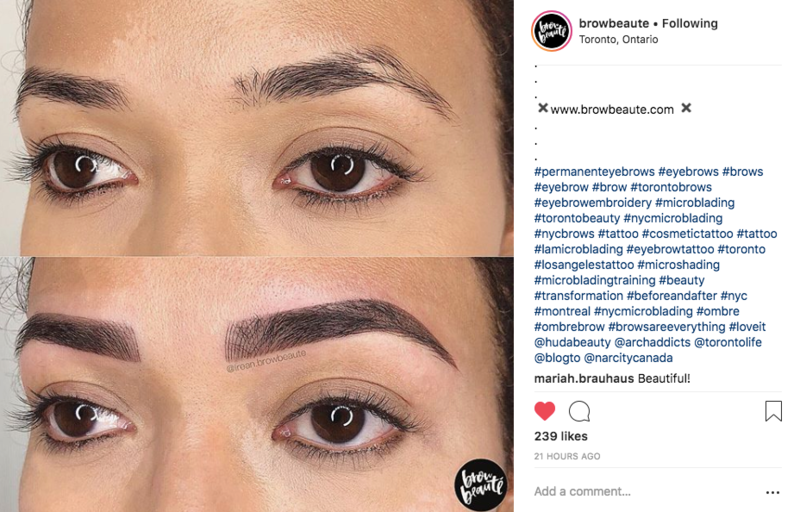 Her specialty lies in brand identity and creating authentic, engaging marketing initiatives, as well as using Instagram as a lead generating machine. She stays ahead of the curve by listening to every podcast ever. In her spare time, Sylvia runs a successful business as a calligrapher. She also loves sushi and Netflix, and a good IPA to go with it.